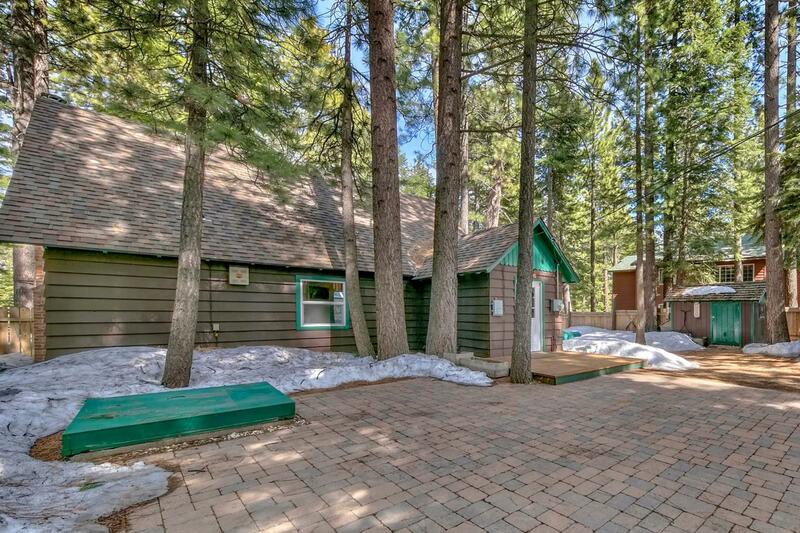 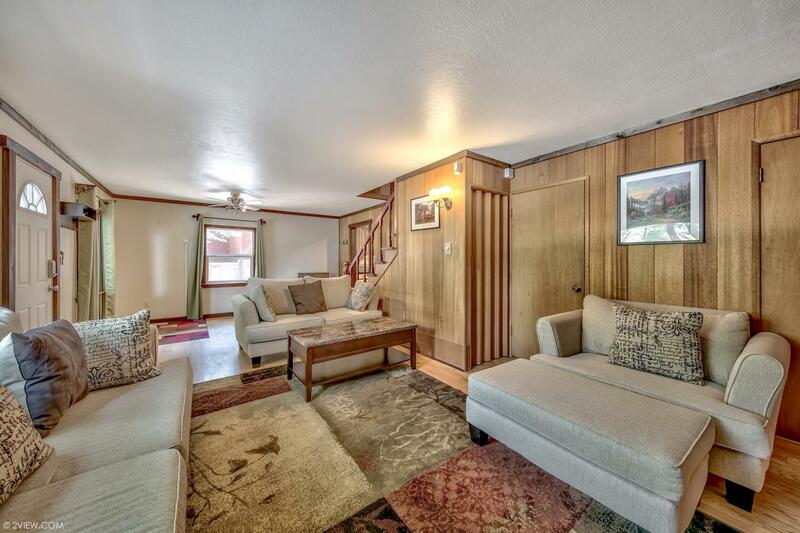 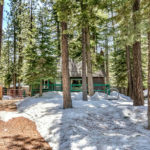 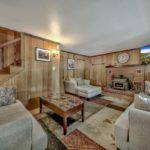 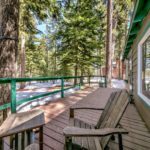 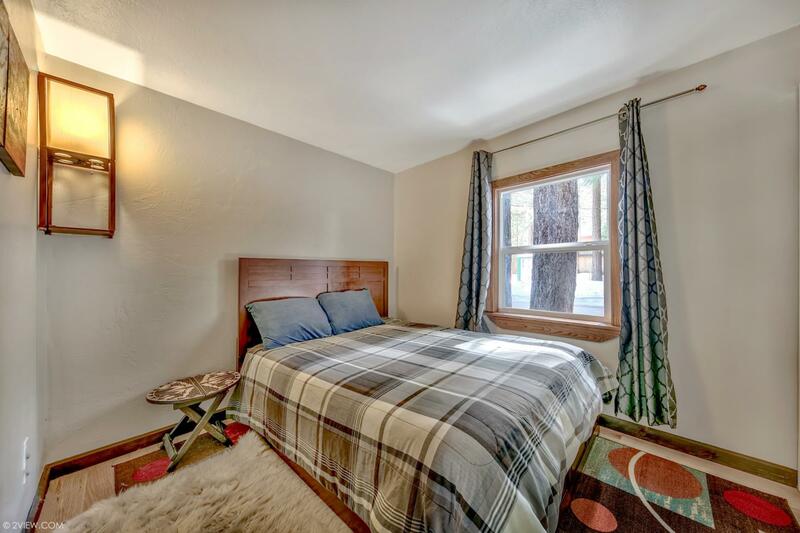 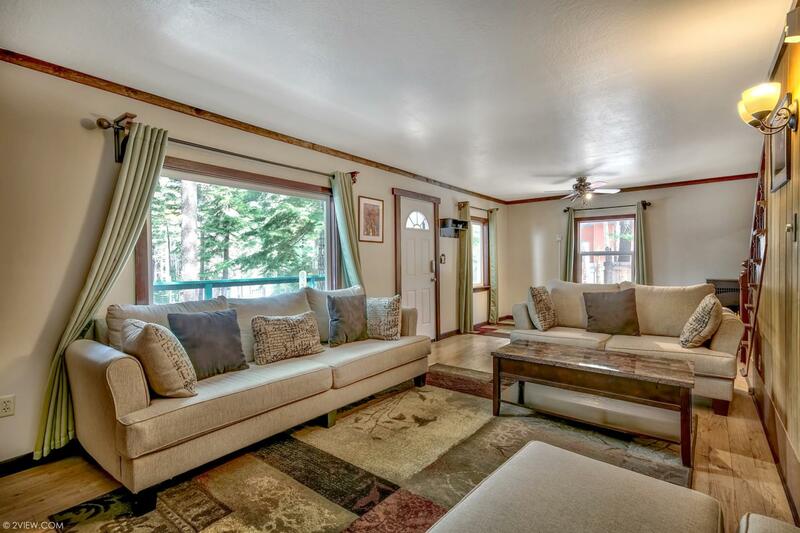 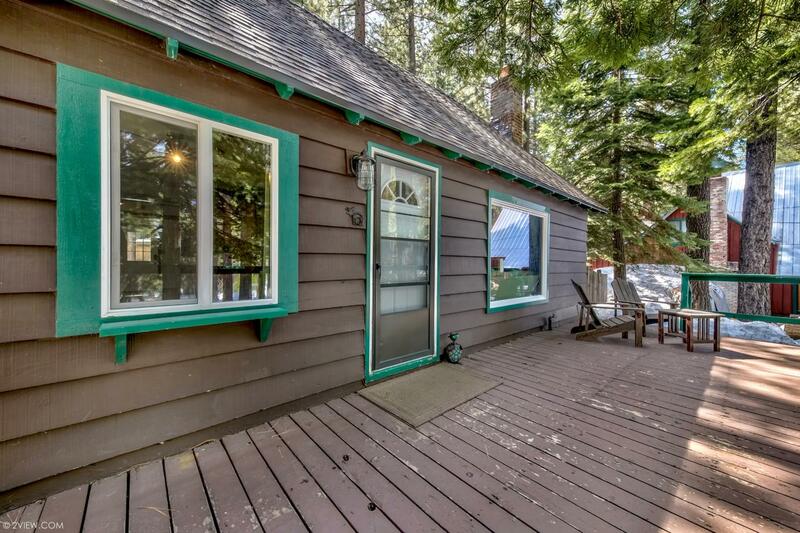 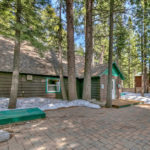 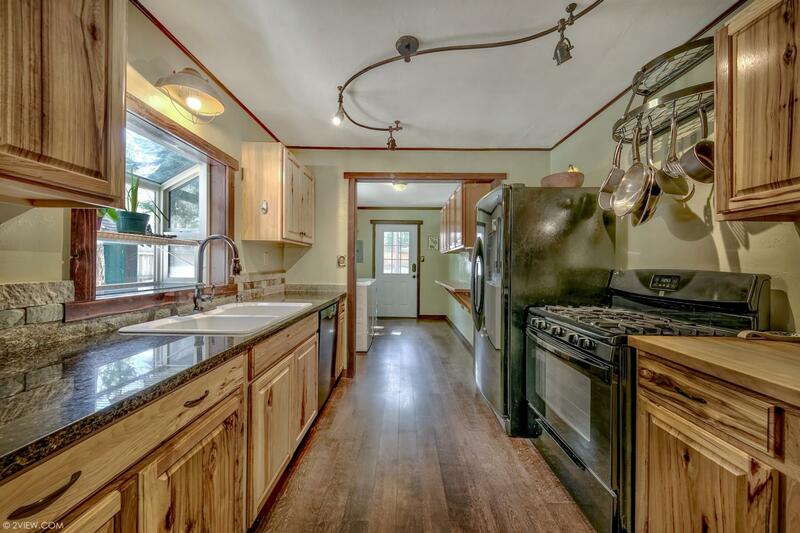 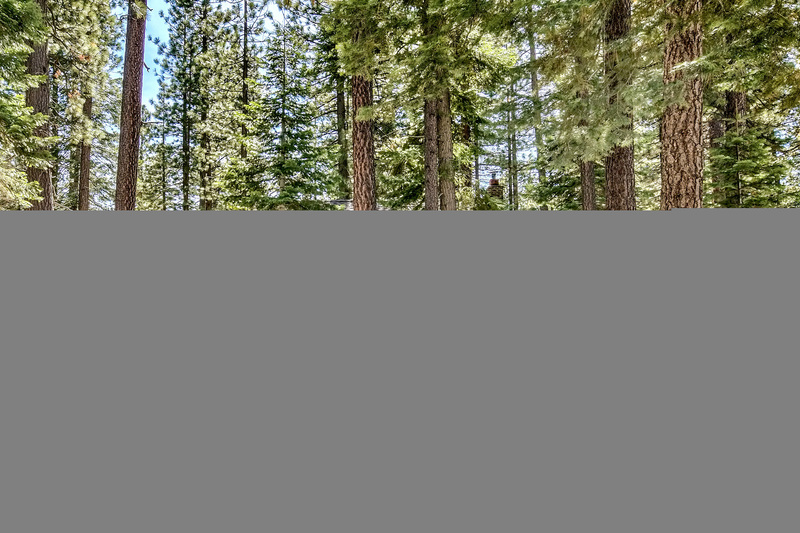 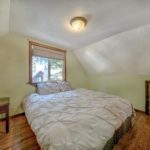 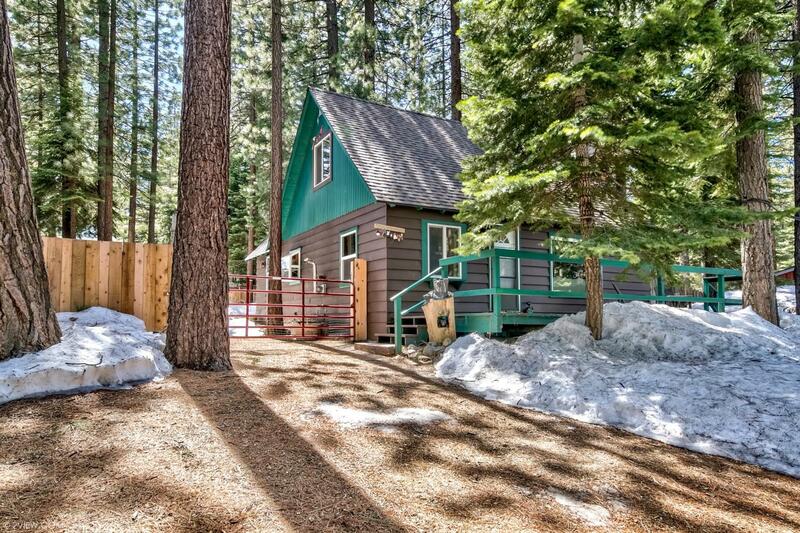 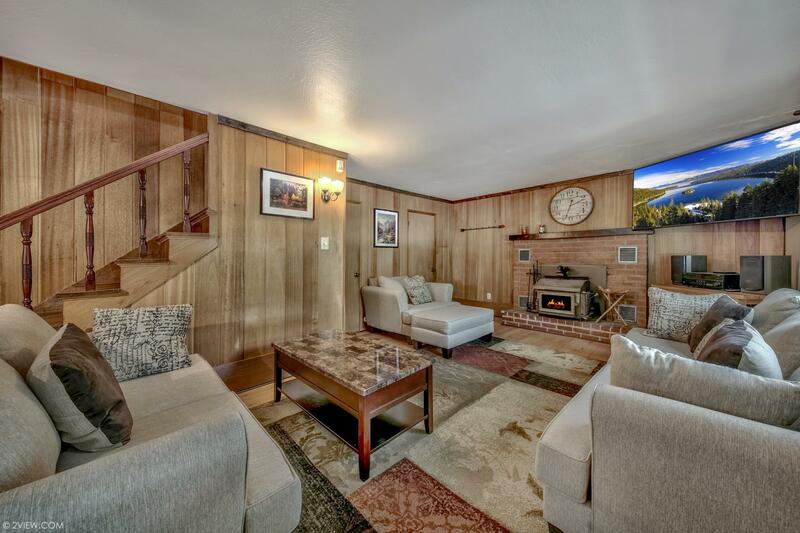 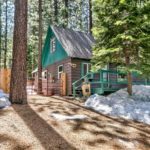 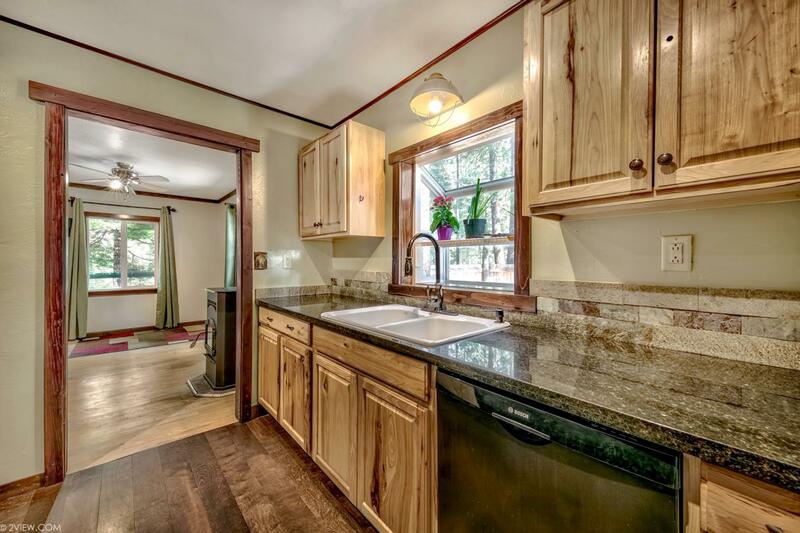 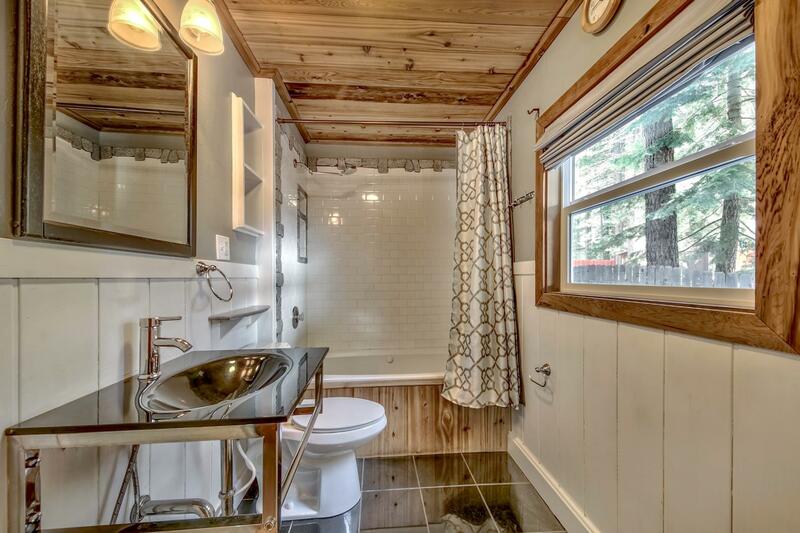 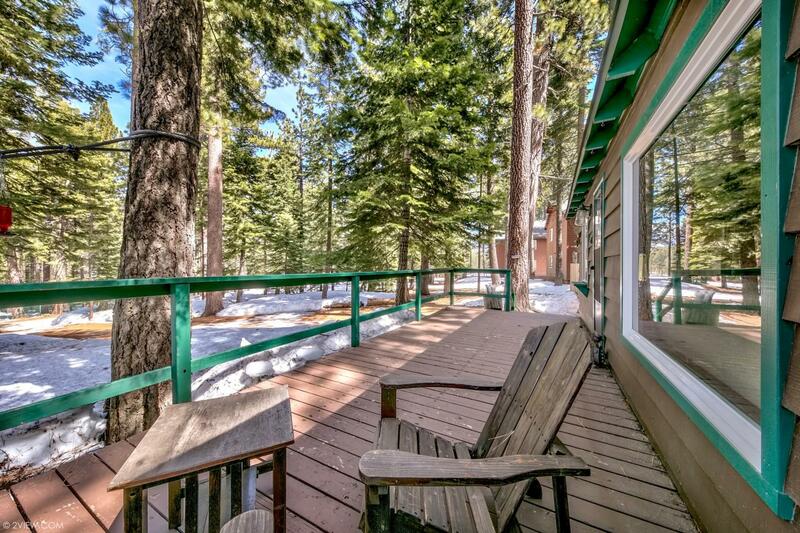 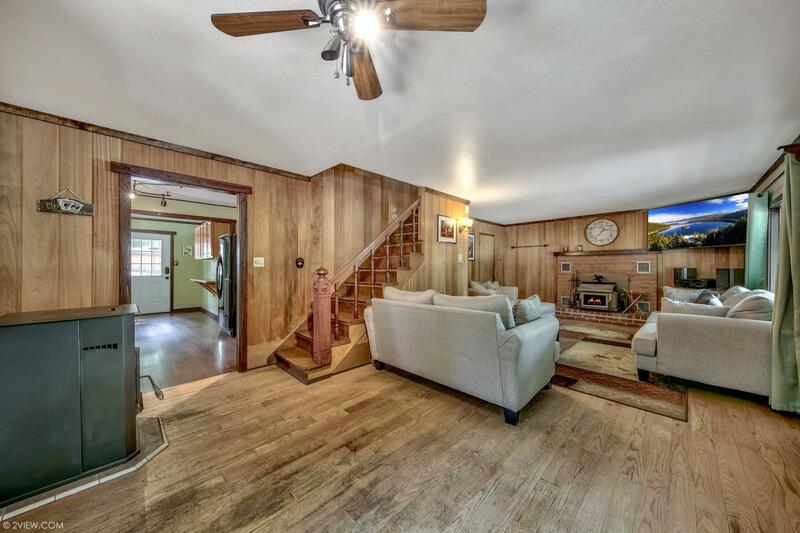 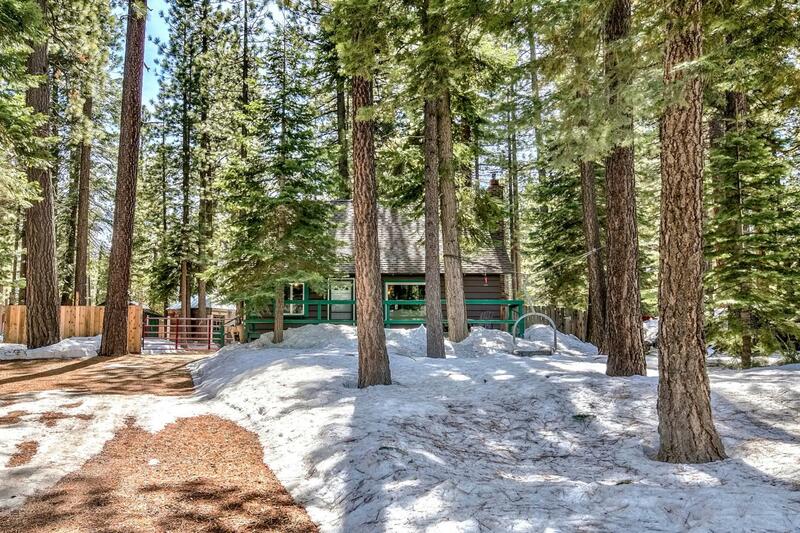 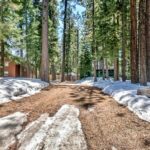 Charming Tahoe cabin in idyllic setting just steps away from hiking and biking trails. 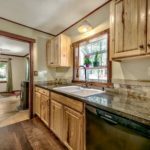 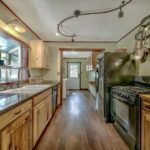 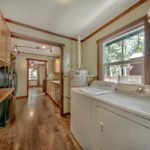 The updated kitchen has granite counter tops, wood flooring and a gas cook top and adjacent to the mud room with laundry and backyard access. 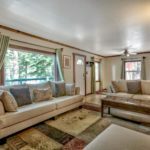 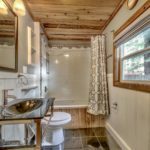 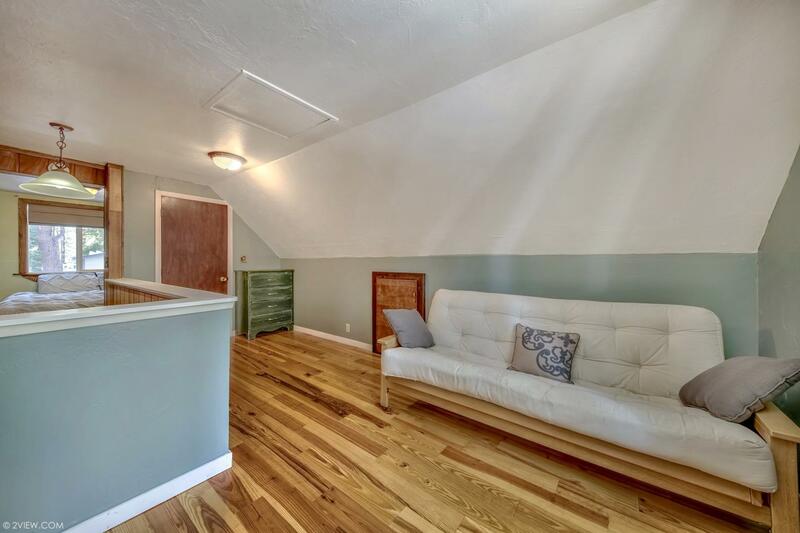 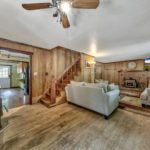 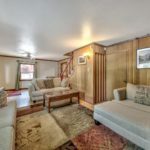 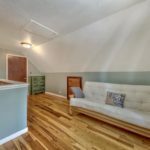 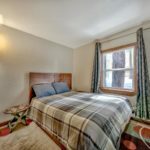 Enjoy beautiful hardwood floors both upstairs and downstairs plus a heated tile floor in the remodeled bathroom with jetted tub. 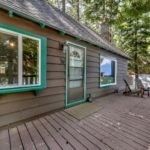 Vinyl double pane windows.Enjoy the large living room picture windows with views of the private front yard, large deck and forest land across the street. 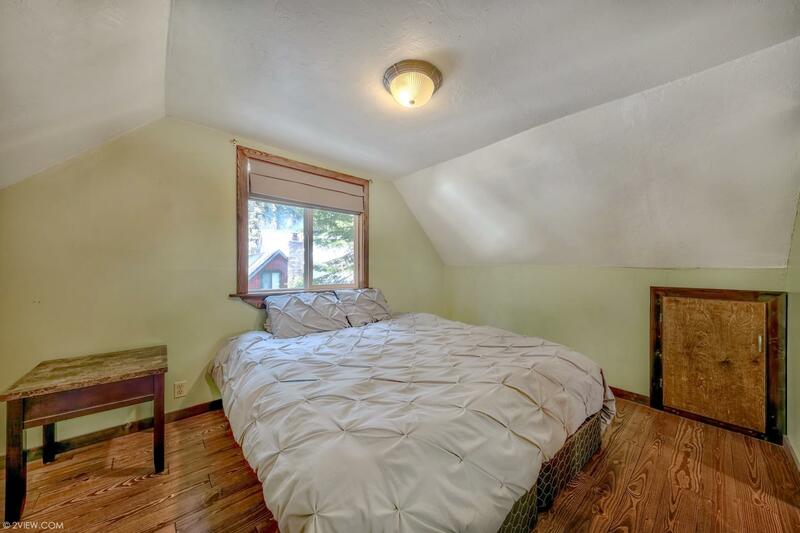 Nice floor plan with downstairs bedroom and bath plus an upstairs bedroom w/bonus loft sleeping area and walk in closet. 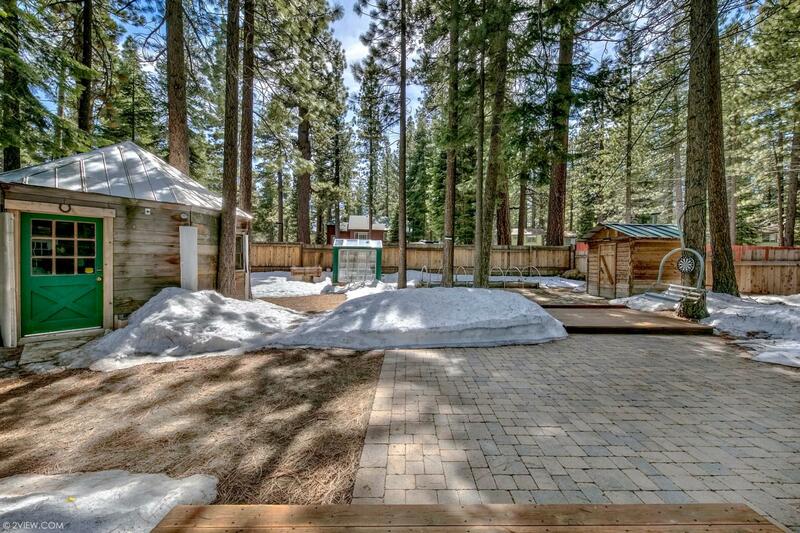 The fully fenced back yard is its own little paradise with a large patio, 2 storage sheds, greenhouse and your own personal wet sauna for those cold winter nights! 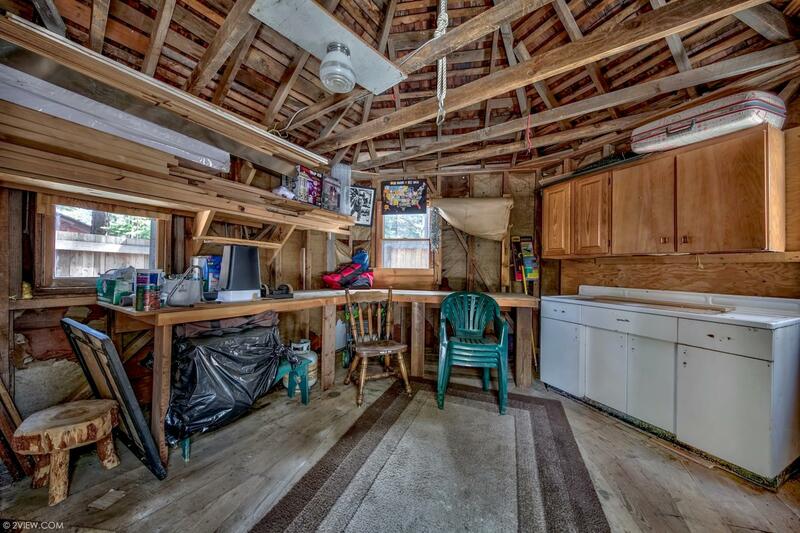 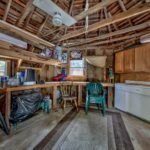 The seller just put on a new composition roof, a pellet stove on a remote thermostat and a hot water heater. 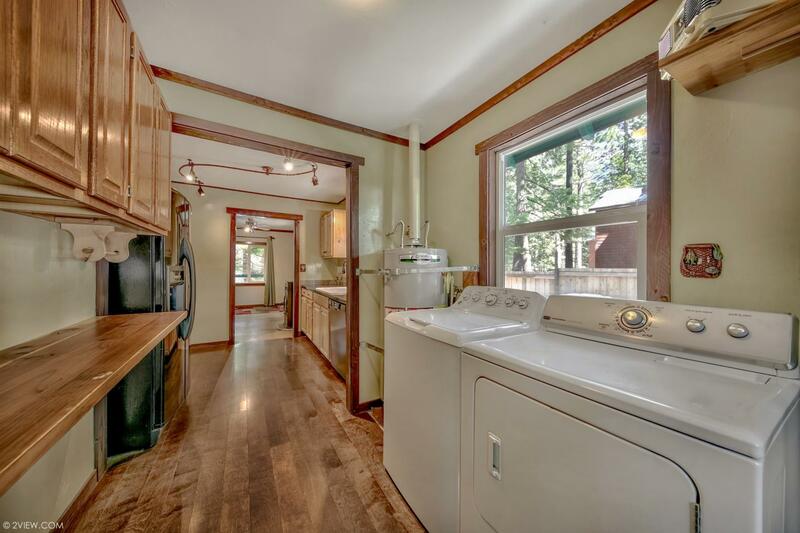 Utility bills are very low as this home is serviced by an apx. 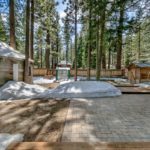 3 year old well and propane.